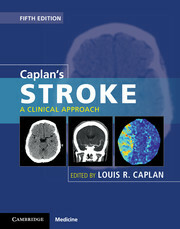 This updated, revised and expanded fifth edition of the market-leading clinical guide on stroke covers causes, prevention, clinical features, evaluation, and management in a comprehensive yet accessible manner. 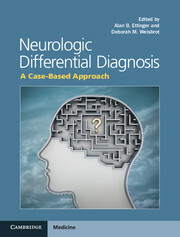 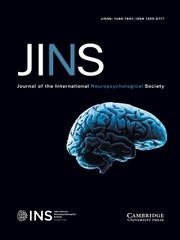 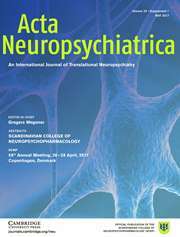 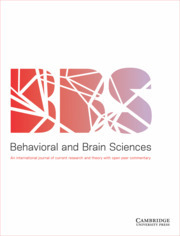 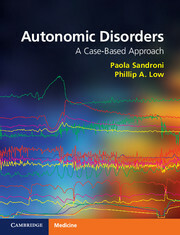 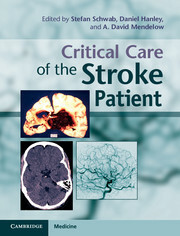 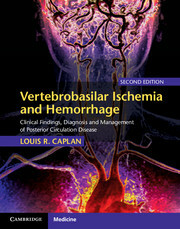 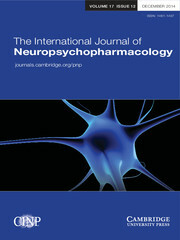 While it retains the uniform organization, accessible style, and patient-oriented focus of previous editions, its scope has been extended to cover the most recent research, providing a fully up-to-date account of the features of cerebrovascular disease, stroke syndromes, complications, and recovery and rehabilitation. 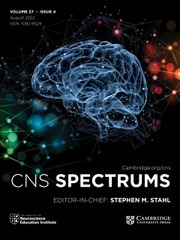 Joined by an international team of experts in the field, Caplan offers a widened coverage of each chapter topic, illustrated by using a large number of real-world clinical examples. 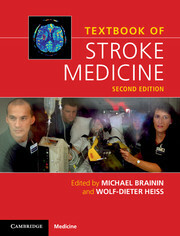 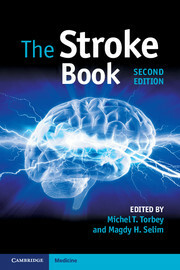 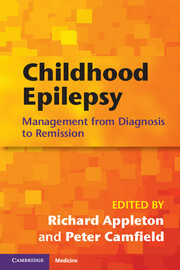 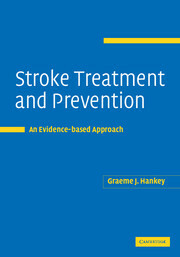 Not previously included, this new edition now also contains a chapter on the genetics of stroke. 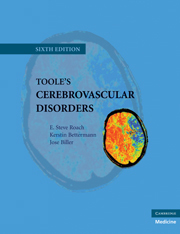 Generously illustrated by figures of anatomy and pathology and brain and vascular imaging, this is a must-have for medical specialists and consultants as well as trainees, in neurology, stroke medicine, internal medicine, and neurorehabilitation.